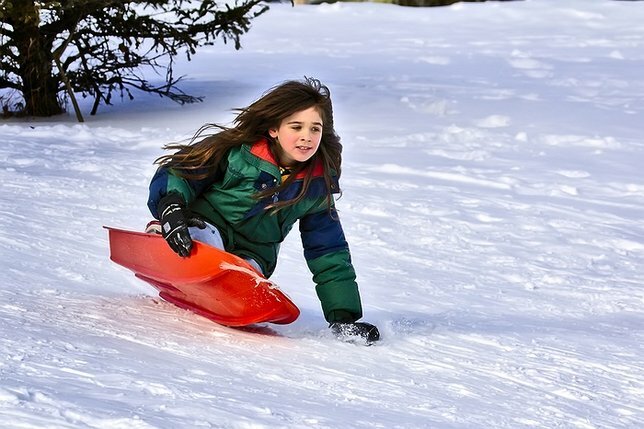 Sledding is one of the prime activities to enjoy during a LI winter! With only 31 days to enjoy everything Long Island has to offer, you’re going to want to start planning your month as soon as possible! Check out LongIsland.com’s 2018 January Family Fun Guide below for this month’s must-attend events! Re-Opening Soon For An Exciting 2018 Season! Paradise Garden Festival at Planting Fields - FREE! 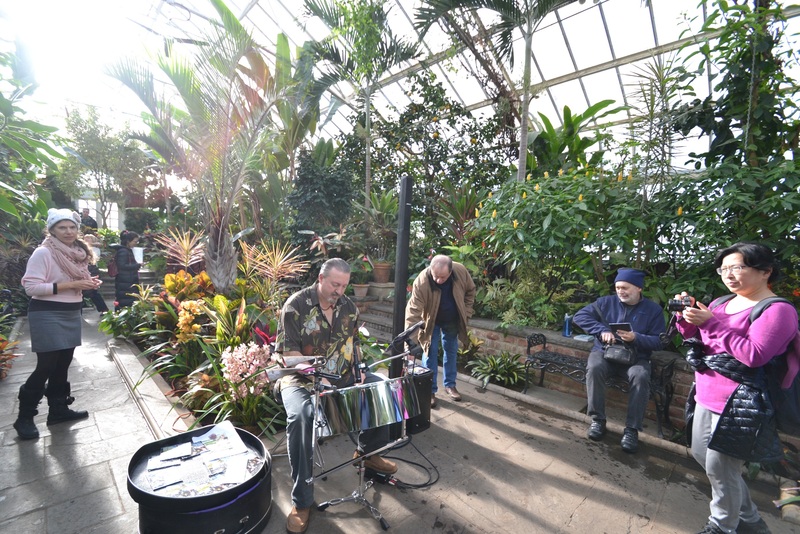 Planting Fields' Paradise Garden Festival will feature activities for the entire family, including live music with Acoustically Correct and Steeldrumania, and gorgeous plant displays throughout the property. Rescheduled to Sunday, January 7th, all benefits from this annual riding event benefit Camp Adventure, a free sleep-away summer camp on Shelter Island for children with cancer and their siblings. 2018 January Job Fair at Radisson Hotel Hauppague - FREE! Hosted by Long Island Job Finder, this job fair will provide Long Islanders seeking employment with opportunities to meet with representatives from a diverse selection of local companies. More than 150 wines from New York and New Jersey will be featured along with delectable gourmet foods at the Fine Wine and Food Festival at the all-new Nassau Veteran's Memorial Coliseum. Winter Psychic Fair at Elks Lodge - FREE! Attendees will be able to browse vendor items and enjoy private psychic readings during this unique fair at Elks Lodge. Collectibles Show at Medford VFW - FREE! 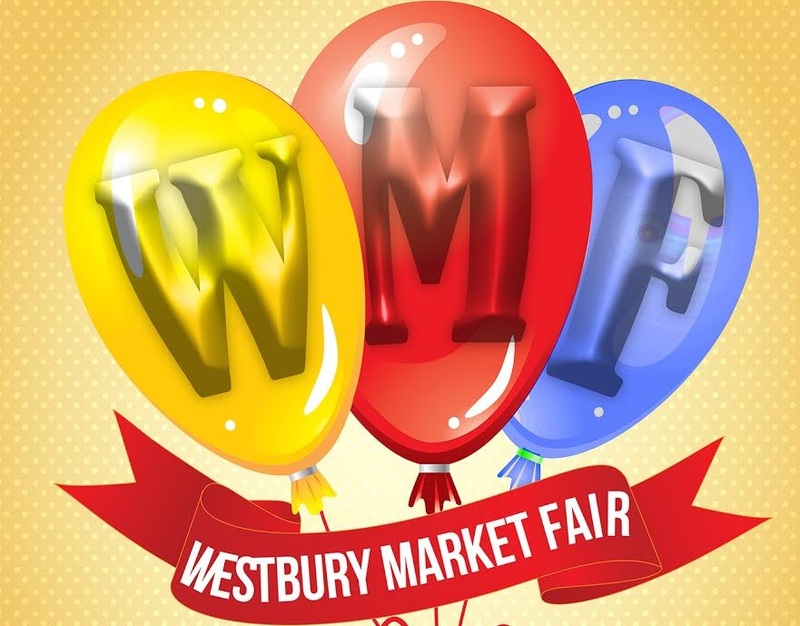 Shop for everything from crafts and jewelry, to vintage toys and vinyl records, during this special show designed exclusively for local collectors and hobbyists. 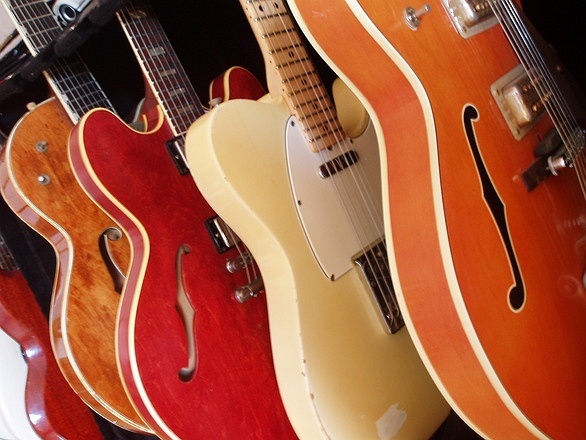 Anthony Romano, a professional guitar player for over two decades, will be playing songs from The Beatles, Bon Jovi, Eagles, and countless other bands. Vito Genna will be providing the music while customers enjoy $5 margaritas, half-priced beer, and appetizer specials. 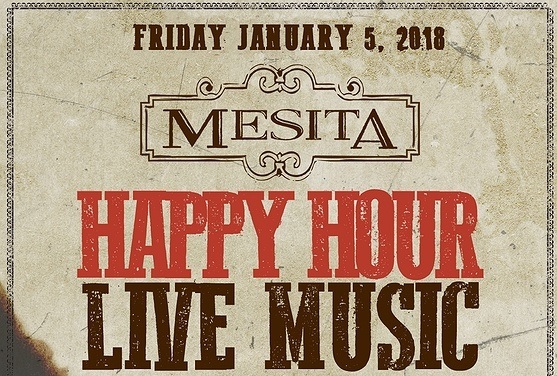 Spend some time out of the cold with friends and family at Mesita in Rockville Centre. Addison will be taking to the stage at Revolution Bar & Music Hall in Amityville for a memorable night of music. Rafi Caballero performs his unique take on international music each Thursday evening for diners at Sangria 71 in Commack. Sam and Dennis of The Mystic will be performing for audiences at Parlay Gastropub on Thursday nights. Gametime specials will also be offered, including 50 cent wings and $5 Parlay drafts. Enjoy a night of music with Tradewind, delicious food, and mouthwatering cocktails at Butterfields in Hauppauge. Tennessee Walt's The Other Great American Songbook at Brentwood Public Library - FREE! Tennessee Walt will be performing the best cuts that Hank Williams, Jimmie Rodgers, Johnny Cash, the Carter Family, and Willie Nelson ever recorded during this special show at Brentwood Public Library. Decadia and The 90's Band will be providing the audience at Mulcahy's with an excellent blend of 80's and 90's tunes to dance the night away. The Stephen Talkhouse is the place to be for an exciting performance by LHT this January. Max Weinberg, drummer for Bruce Springsteen and The E Street Band, will be allowing members of the audience to choose from more than 200 songs that he and his band will perform. JayCee Sings the Music of the Divas at Connetquot Public Library - FREE! JayCee Driesen will be performing famous music from Barbra Streisand, Shirley Bassey, Alicia Keys, Billie Holliday, Eydie Gorme, and plenty more. Legendary performer Henry Rollins will be at The Space at Westbury to share music and experiences from his travels in the Middle East, Antarctica, South America, Africa, and Central Asia. Selections from Beethoven, Mozart, and Elgar will be performed during this performance by the Royal Philharmonic Orchestra, conducted by Pinchas Zuckerman. Sponsored by AARP Long Island, this concert will feature Joelle Lurie on vocals, who will perform unique takes on jazz and pop favorites. Iconic rock singers Lou Gramm, Steve Augeri, John Payne, Bobby Kimball and Fee Waybill will treat audiences to a night of beloved classics. Elizabeth and Sonya Schumann will be performing Poulenc Sonata, Enoch Arden, and Quintet Op. 44 during this appearance at Huntington Jewish Center. The timeless story of Snow White will be brought to the stage at Ballet Long Island for two special performances. Combining expertly-performed music with a stunning theatrical show, Yamato - The Drumers of Japan is an experience not to be missed. 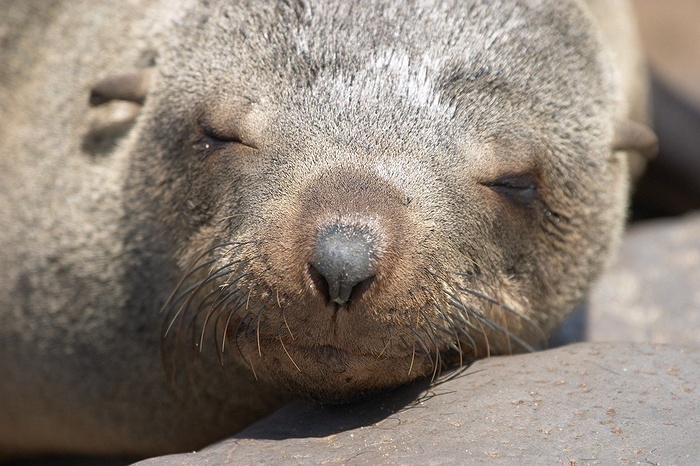 Since seals make their way to the South Shore of Long Island during the winter season, don't miss this opportunity to see them enjoying the shoreline. Starting at the Fish Hatchery, participants will visit Bunces Bridge and Shanty Line, learning all about the landmakrs that make Long Island unique. 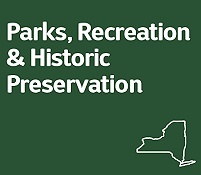 Celebrate the arrival of 2018 with a 2-3 mile hike through the beautiful Sunken Meadow State Park. Children will be able to enjoy National Bird Day by learning about local birds during this hike at Connetquot River State Park Preserve. The kick-off to an exciting winter run series at parks across Long Island, the first 5K race will take place on January 7th at Heckscher State Park. Participants will learn about all the traits that make owls special creatures and then create an owl eyesight craft. Astronomy Night at the Museum at South Fork Natural History Museum - FREE! Sponsored by the South Fork Natural History Museum and the Montauk Observatory, this nighttime hike will be perfect for nature lovers and stargzers alike. A three-mile hike through the gorgegous Wildwood State Park will offer stunning sights of the natural land along the Long Island Sound. The trails at the Center for Science Teaching & Learning will be explored as participants learn about the animals that call the area home. Narrow Lane Cleanup - FREE! The Southampton Trails Preservation Society will gather at Narrow Lane to clean up litter and beautify the treasured Bridgehampton spot. Riverhead Farmers Market at Sweezy's Building - FREE! Browse an enormous selection of fresh fruits and vegetables, baked goods, and a variety of other items. 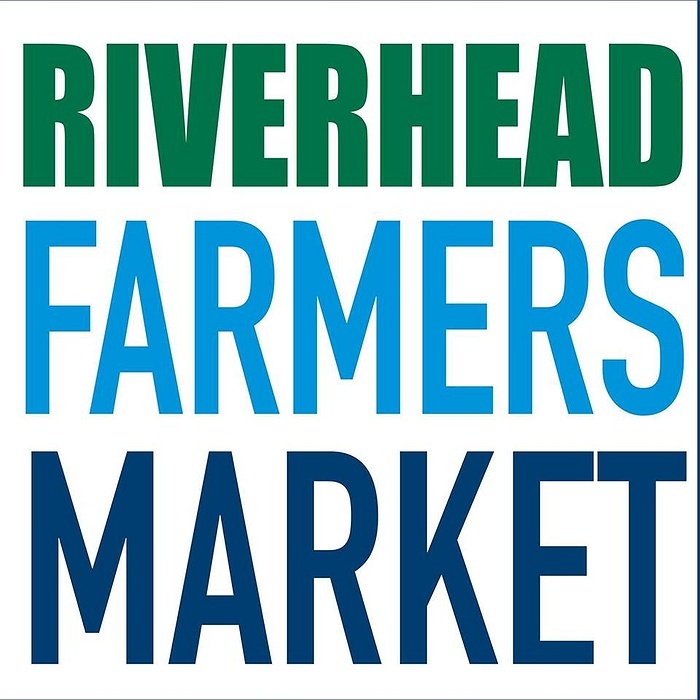 The Riverhead Farmers Market is held on Saturdays from 10 AM - 2 PM through March 31st, 2018. Huntington Winter Farmers Market at Jefferson Primary School - FREE! A winter farmers market that provides Long Islanders with access to the most delicious foods and unique items, the Huntington Winter Farmers Market is an essential Sunday stop. Whether you're looking for tasty treats, fresh vegetables, or unique design pieces for the home, the Gourmet Food & Handmade Market at Simplay is the place to shop at this January. Long Island Bridal Expo at Huntington Hilton - FREE! Bringing together top professionals specializing in everything from photography to wedding gowns, the Long Island Bridal Expo in Melville is an essential event for those looking to tie the knot here on Long Island. 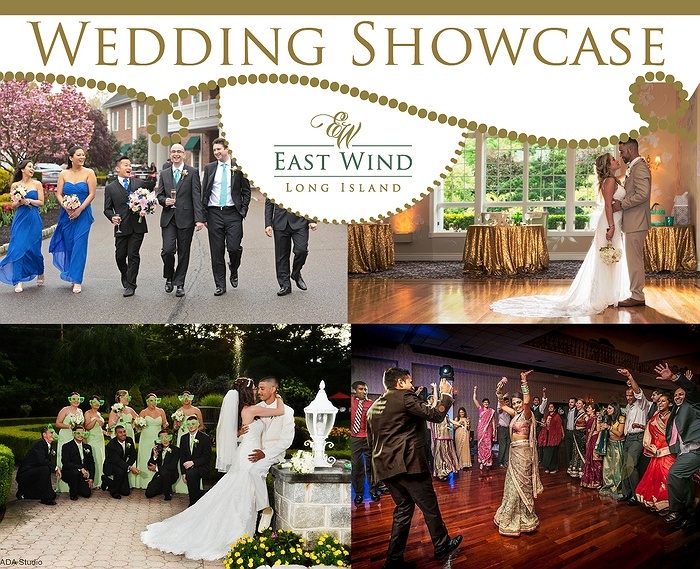 Head to East Wind Long Island in Wading River to tour the venue's grounds, taste delicious samples from East Wind's Executive Chef, and meet with esteemed professionals. Wedding professionals will gather at NYCB LIVE for an enormous expo that will assist couples in planning their dream wedding here on Long Island. Winter Wedding Showcase at The Vineyards at Aquebogue - FREE! The Vineyards at Aquebogue will be on display during this exclusive wedding showcase, and the venue's vendors will be present to answer questions and provide important information. Long Island Bridal Expo at Long Island Marriott - FREE! A staple of Long Island wedding planning for almost three decades, the Long Island Bridal Expo returns to Uniondale with dozens of wedding experts and a live DJ showcase. Brides and grooms will be able to meet with top wedding professionals at the Long Island Bridal Expo in Ronknokoma, ensuring that they have access to the resources necessary for a truly memorable wedding day. The Southampton Inn will be opening its doors for an exclusive wedding-themed weekend. Attendees will receive insider advice from professionals, enjoy food tastings, meet with vendors, and enjoy a romantic dinner. Couples will be able to tour the stunning Watermill grounds, enjoy live music performances, and sample exquisite cuisine during this special wedding showcase. There may be enough events to keep Long Islanders entertained from New Year's to the last day of January, but there are plenty of other activities waiting to be enjoyed as well. From ice skating to sledding, here are some examples of winter fun that the month would not be complete without! Indoor and outdoor ice skating rinks on Long Island ensure that there is a spot for every skating excursion. You don't have to be a professional to participate, so grab some skates and have a great time with friends and family! A mere three months of winter makes it challenging to remember all of the activities that you're planning to enjoy. Take a look at our favorite seasonal activities on our Winter Bucket List and maybe you'll find a few that you missed on yours! More than a hundred museums across Nassau and Suffolk guarantees that there is always a new destination to head to on a bone-chilling January day. Whether you're interested in firefighting or maritime history, there is sure to be a museum for you! Long Island's hilly geography perhaps never provides more entertainment than right after a snowstorm! Bundle up with a warm coat, hat, and gloves, and prepare for a thrilling ride down one of the area's epic hills! Subject: LongIsland.com - Your Name sent you Article details of "LongIsland.com’s January 2018 Family Fun Guide: Winter Festivals, Concerts, Wedding Expos & More!"